Iranian security forces have arrested Hooman Khoshnam, a follower of the Baha’i faith in Karaj, west of the capital. Prior to this businesses had been shut down for the mere fact that he is a follower of the Bahai faith. 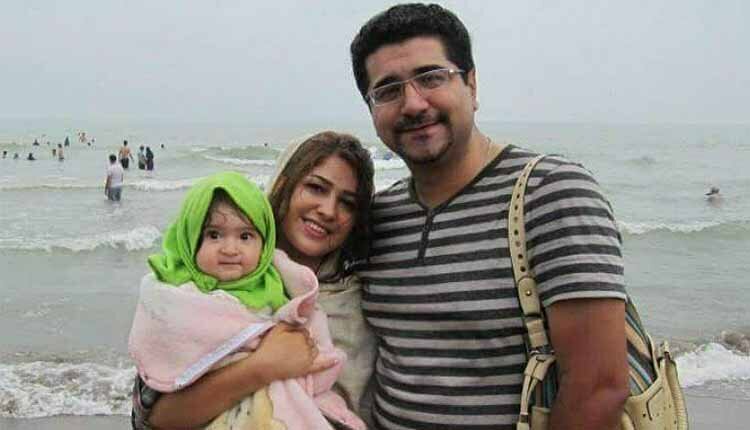 In Iran, 20 Baha’is have been arrested in the past two weeks alone. In the morning of September 23, seven Baha’is from the residents of Baharestan city in the Province of Isfahan, were arrested. Their names were Bahareh Zeini (Sobhanian), Sepideh Rouhani, Foujhan Rashidi, Afshin Bolbolan, Milad Dourdan, Anousheh Rayneh and Farhang Sahba. A week before, on September 16, 2018, agents of the Intelligence Ministry also raided Ramin Sadeghi’s residence in Andisheh township of Karaj, where a group of Baha’i Iranians participated in an environmental education class. The intelligence agents initially confiscated the mobiles of all those present, obtained their personal information, and took separate applications from each of them. Then, they completely inspected the house and seized the computer and all documents of Bahá’í Faith, including books and documents kept by Ramin Sadeghi in his house. The intelligence agents arrested three people, including the class instructor, Maryam Ghaffarmanesh, and Jamileh Pakrou. They subsequently went to Ms. Pakrou’s house and searched her residence. The Intelligence agents seized mobile phones, personal computers, hard disks and their home documents, and subsequently transferred the detainees to Evin Prison. About 20 hours later, during a telephone call with her family from Ward 209 of Evin Prison, Ms. Ghaffarmanesh said they had set a 300-million-touman bail for her release. In another development, six members of Iran’s Baha’i community were arrested by the Intelligence Ministry agents on September 15 and 16, in the city of Shiraz, south central Iran. They include Soudabeh Haghighat, Navid Bazmandegan, Bahareh Ghaderi, Elaheh Samizadeh, Ehsan Mahboub Rahvafa and Noura Pourmoradian.